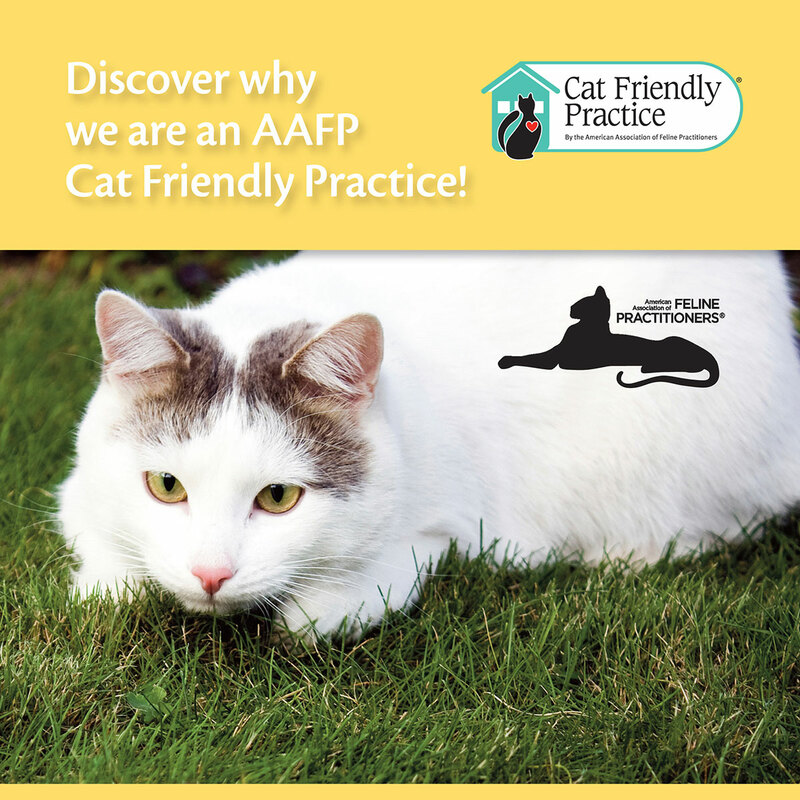 Your feline’s veterinary care is our top priority at The Cats Meow Cat Clinic. Advanced diagnostic testing ensures that patients are diagnosed early in the course of medical problems and receive the treatment they need to live a long and healthy life. The Cats Meow Cat Clinic is a full-service veterinary practice offering exams, wellness services, diagnostic testing, x-ray, ultrasound, hospitalization and surgery. Our experienced animal health technicians are expert cat handlers and want to make your your feline’s vet visit calm and pleasant. We also provide deluxe cat boarding and grooming services, and carry retail and prescription foods and supplies.